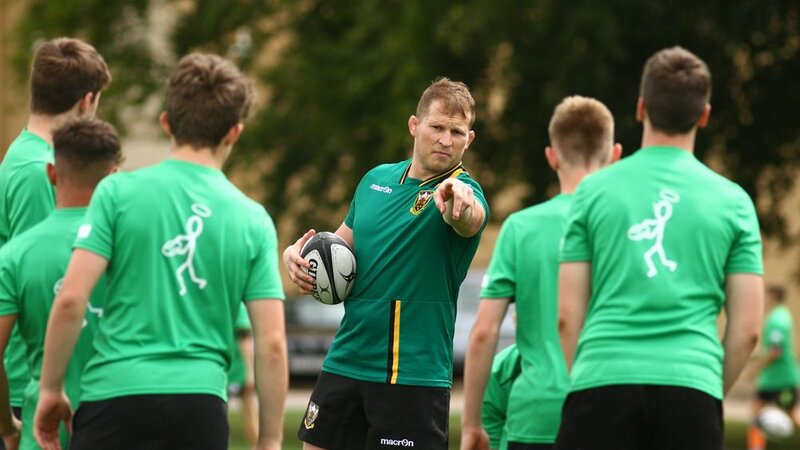 Northampton Saints have established camps across different venues for the 2018/19 season. 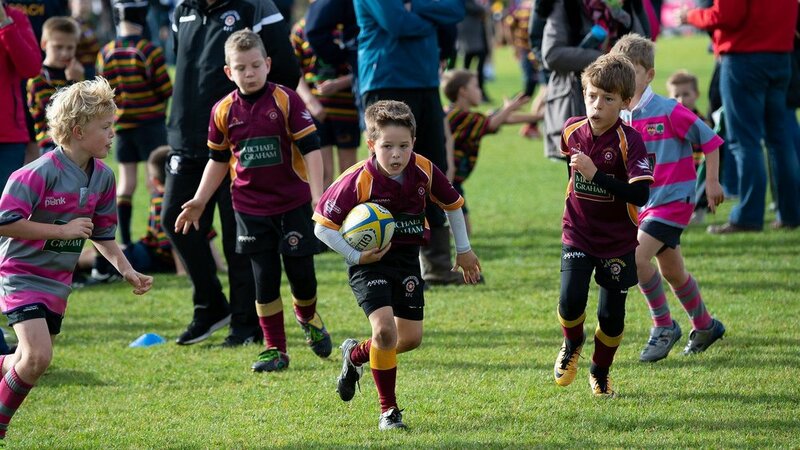 Our three-day camps are offered at Franklins Gardens and various different club locations. 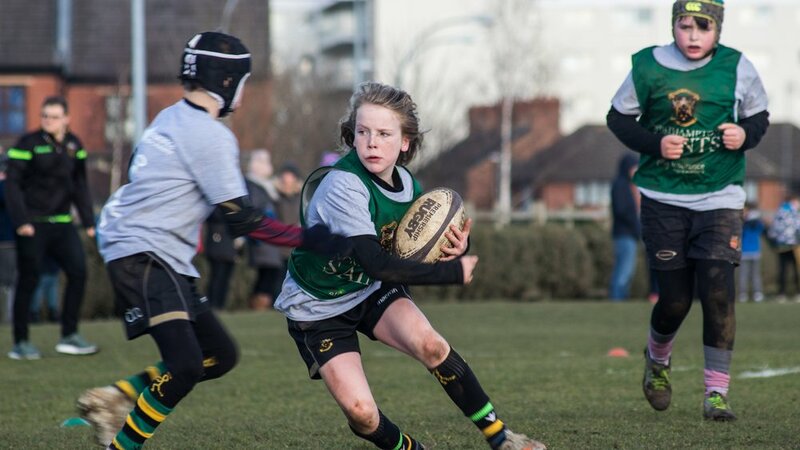 Children aged 6-17 will get the chance to be coached by Northampton Saints Community staff and get a feel for what it is like to be part of a Gallagher Premiership Club. Inspired by our desire to encourage and develop young talent, our coaches have developed a suitable programme to continually challenge young people and give them a worthwhile rugby experience. Children will get the chance to develop their understanding of the game through a variety of activities and game situations. Training is structured into two sessions throughout the day with specific outcomes agreed by coaches. Coaches challenge the children to decision make and adapt to new scenarios, aiding their player development. 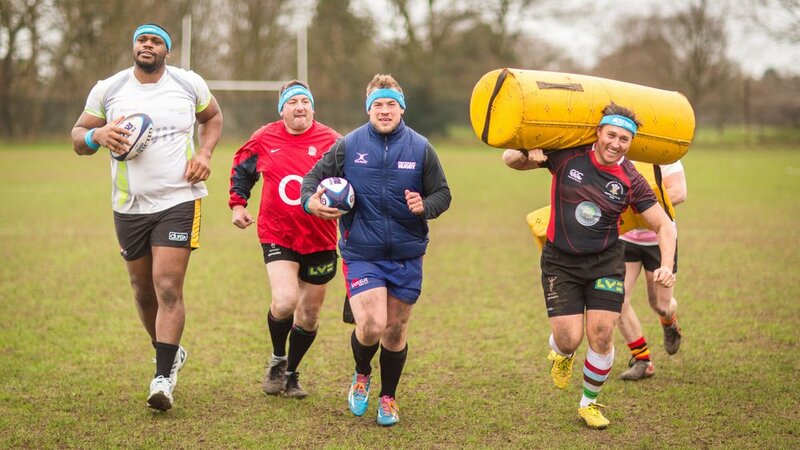 Saints Community strive to help all participants reach their full potential, no matter if they have played rugby before or not. Northampton Saints camps are assisted by professional players (subject to availability) who share the common passion for rugby. The players spend time answering questions asked by the children as well as showcasing their own training tips and techniques. Find a camp near you by visiting our Camp Finder.